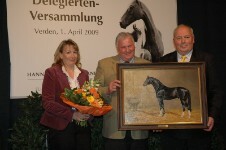 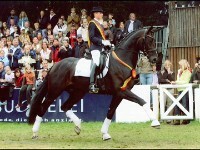 Highlights in 2004 were certainly the two victories of Lomitas in Aachen. 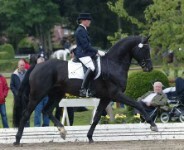 But we will also recall with pleasure the victory of Royal Highness at the Hanoverian Championships of four-year-old stallions, staged on the occasion of the World Breeding Championships Dressage of Young Horses in 2004. 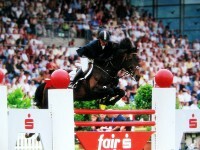 .. so we are on the right way to breed. 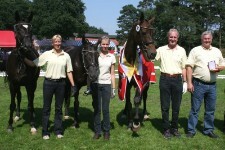 We are very happy to have such mares.